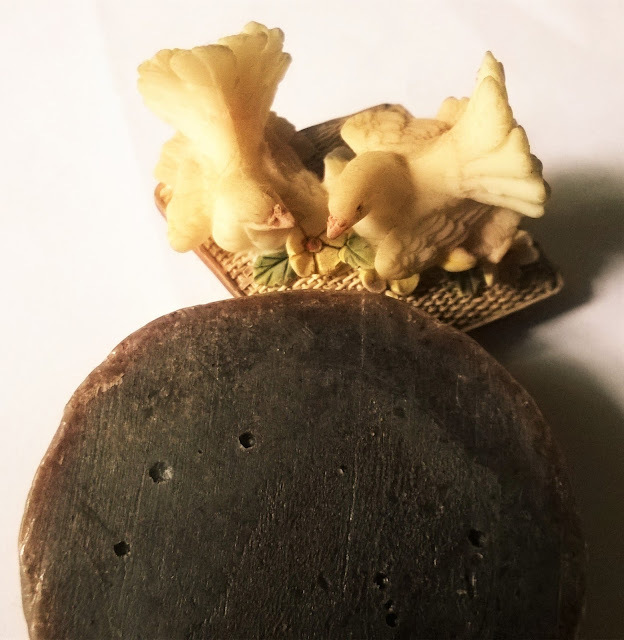 Long back I had used a shampoo bar and was not that happy with the result. So till now I have stayed away from using a solid shampoo. 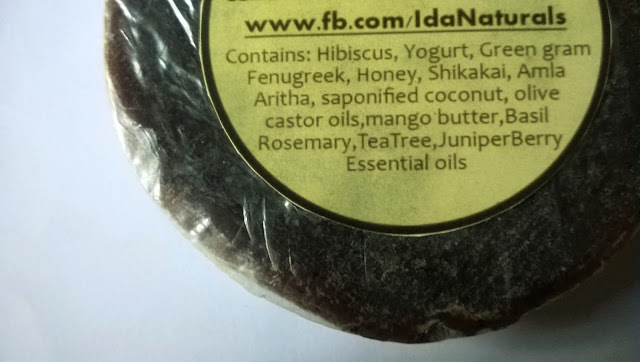 Now when I got the Ida Naturals Herbal Shampoo Bar I thought to give it a try. 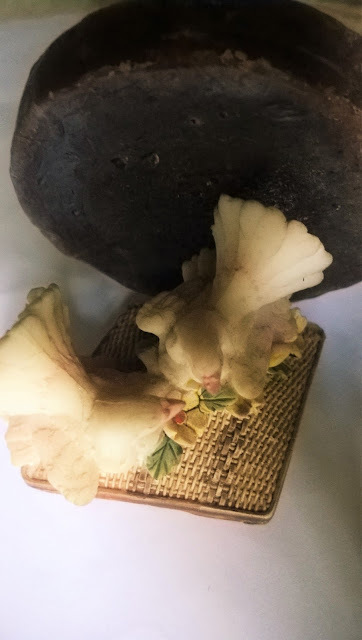 Contains loads of fresh thick milk, Hibiscus, Fenugreek, Green Gram flour, Shikakai, Honey along with a heady mix of healing oils and butters with an unmistakable herbal fragrance of essential oils that aid in hair repair, growth and fight dandruff. Packaging: Ida Naturals Herbal Shampoo Bar comes in a thin plastic wrapper. 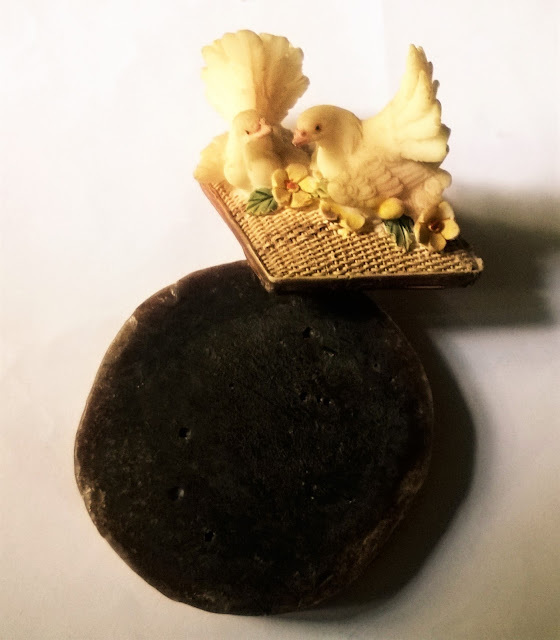 My Experience: One of the things I like about Ida Naturals Herbal Shampoo Bar is the nice fresh smell. 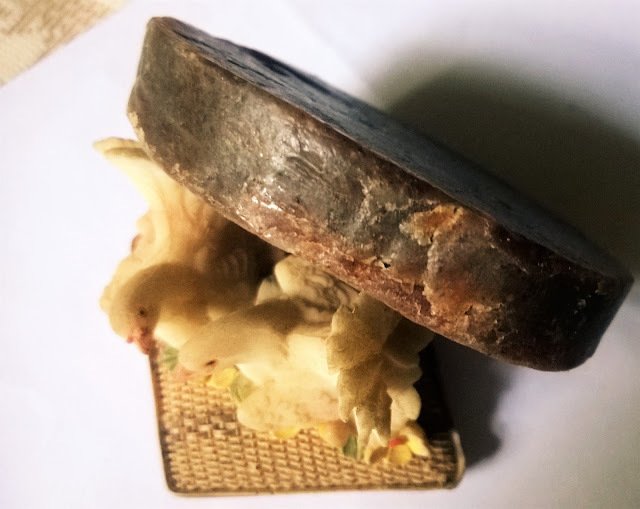 Secondly, the nice lather. It cleanses the hair well. However, it starts melting too soon. 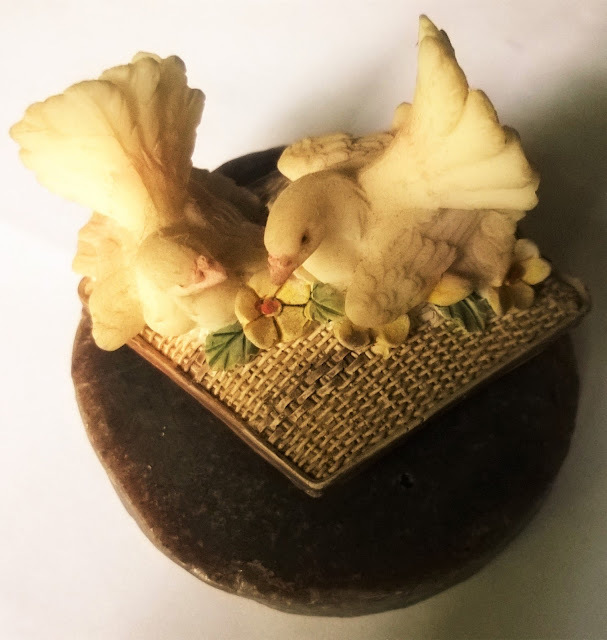 Actually it has started melting inside the wrapper only, may be due to the presence of oils. You can feel your scalp being cleansed well. The hair feels good. 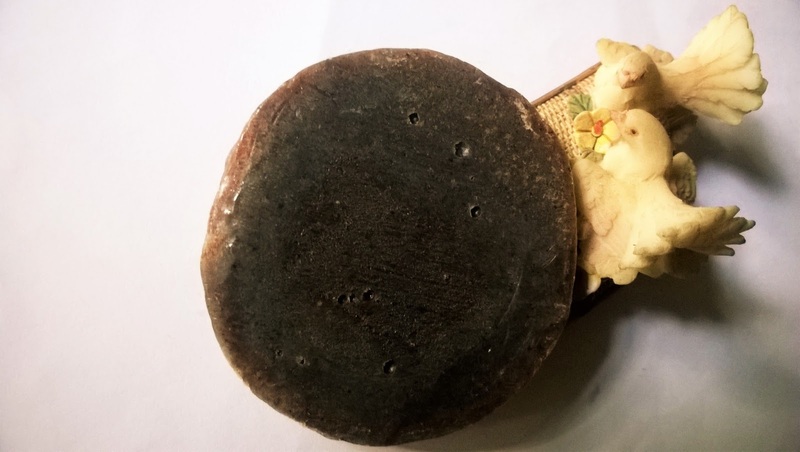 After using the Ida Naturals Herbal Shampoo Bar the one thing I noticed was the nice clean eel and the nice herbal smell. I know that my hair not not going through tons of chemicals and its just natural ingredient that is taking care of it. I do not suffer from excess hairfall. I wish it could also make by hair a bit softer. As I have dry and frizzy hair, I need something that actually condtions it. Although it has conditioning agents like honey and oils, it somehow is not that softening for my hair. 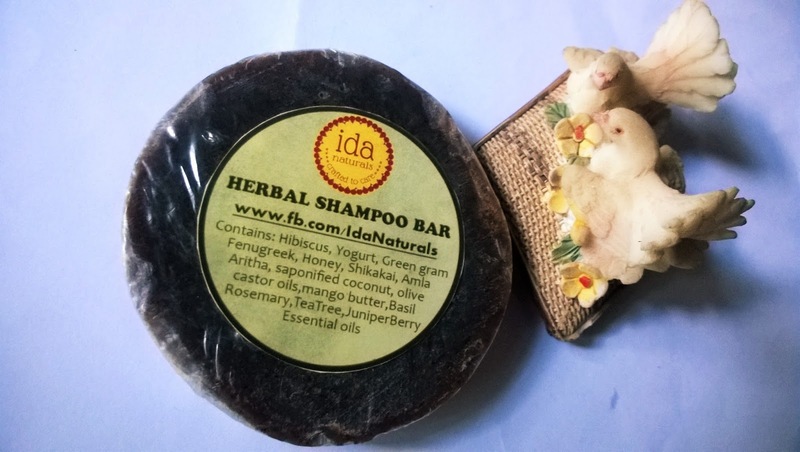 Ida Naturals Herbal Shampoo Bar is a good product, better for those who does not have very dry hair. 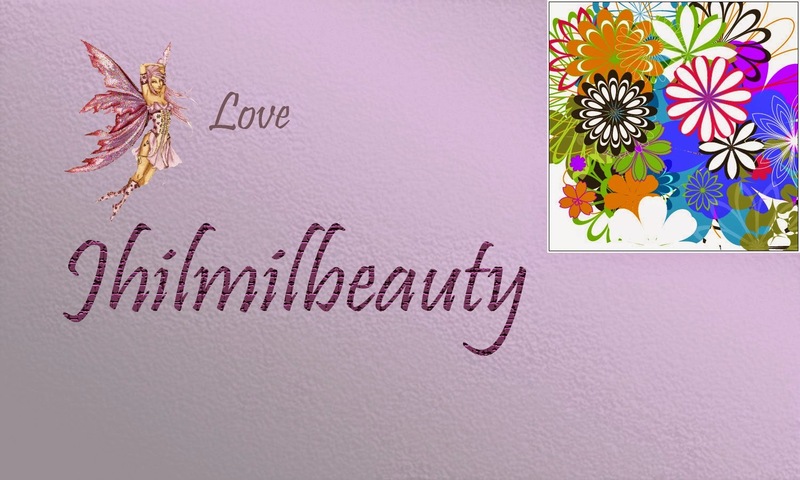 The best thing about it is being absolutely chemical free.